Also available in ebook and audiobook. 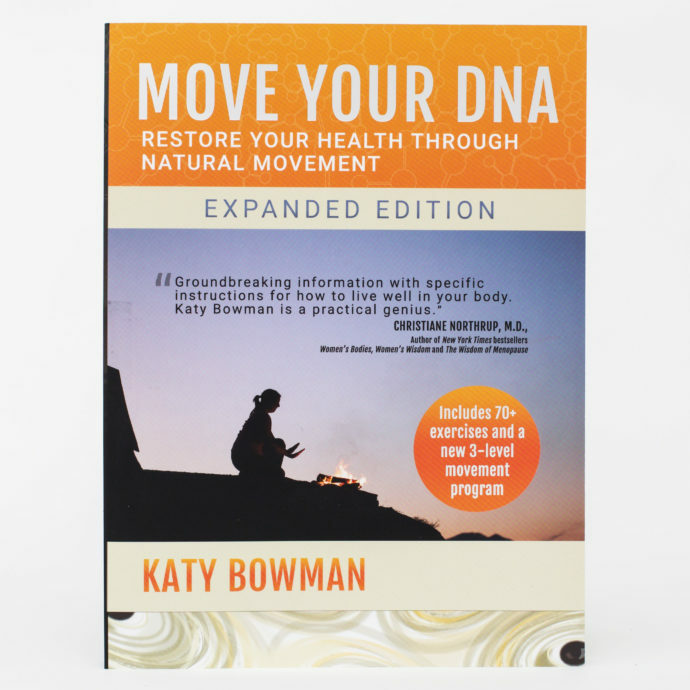 Humorous, fascinating, and science‐based, Move Your DNA addresses the vast quantities of disease we are suffering from, identifying our lack of movement as the primary cause. 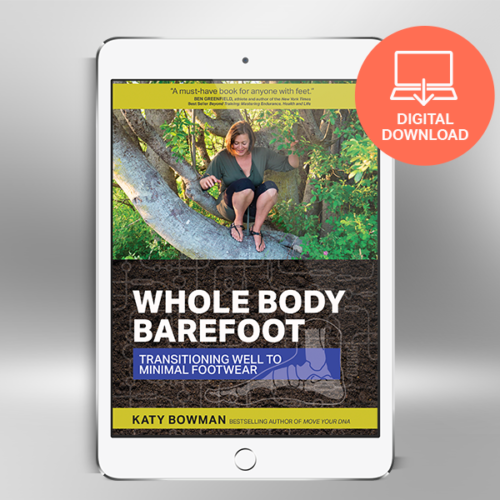 All readers can use the corrective exercises and lifestyle changes Katy has created to help each of us recover our healthy, naturally moving bodies. Move Your DNA explains the science behind our need for natural movement – right down to the cellular level. 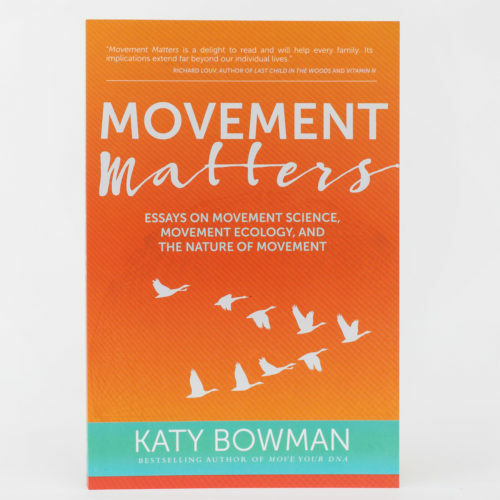 It examines the differences between the movements in a typical hunter-gatherer’s life and the movements in our own. 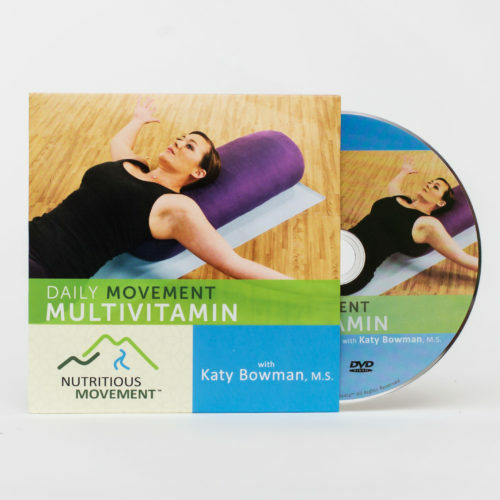 It shows the many problems with using exercise like movement vitamins instead of addressing the deeper issue of a poor movement diet. Best of all, Move Your DNA contains the corrective exercises, habit modifications, and simple lifestyle changes we need to make in order to free ourselves from disease and discover our naturally healthy, reflex driven selves. 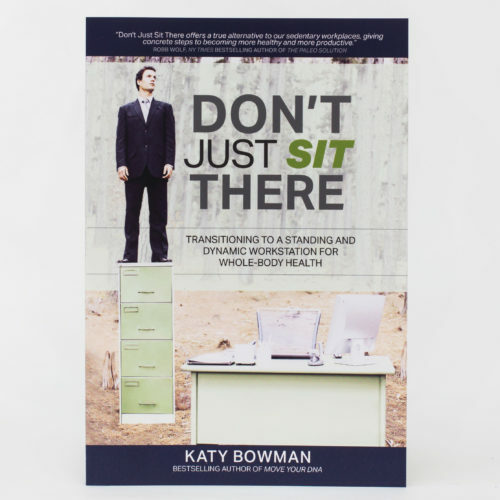 From couch potatoes to professional athletes, new parents to seniors, readers will love Katy’s humorous, passionate, and above all science-based guide to restoring your body and reclaiming your life.